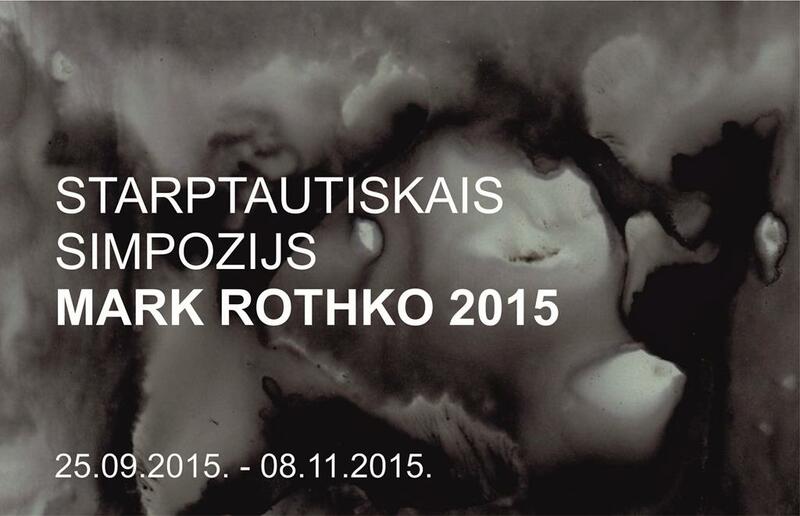 INTERNATIONAL SYMPOSIUM MARK ROTHKO 2015” DAUGAVPILS, 15. 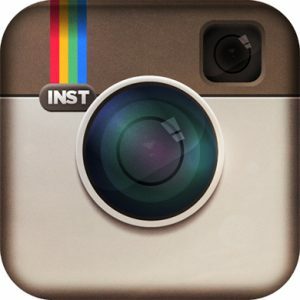 – 26.09.2015. The international symposium “Mark Rothko 2015” is a meeting place for masters of painting in Daugavpils – in the city where Mark Rothko was born. They meet for the eleventh time already to create works of painting to commemorate the master of painting and add to the collection of contemporary painting of Daugavpils Mark Rothko Art Centre. This year, the closing exhibition of the symposium is seen along with the works by the master of Latvian painting, Valdis Bušs. Often, Matisse is considered Bušs’s predecessor in painting. The artist himself has never denied it too. The “Red Room” by Matisse was the work which attracted attention and left impact on Rothko’s painting as well. Can we feel the influence of the peculiar atmosphere of Rothko, Matisse and Daugavpils in works created at the 11th International Symposium “Mark Rothko 2015”? Its immediate presence is felt in both oil paintings and acrylic canvases, and in water-color paintings as well, the latter being widely represented this year. 11 artists from 8 countries demonstrate their sensations and mastery at the symposium this year: Michail Lalov (Bulgaria); Siraj Saxena (India); Merav Shinn Ben-Alon (Israel); Alexander Selivanov (Russia); Karīna Korotkova and Sandra Strēle (Latvia); Voldemaras Barakauskas and Dainius Trumpis (Lithuania); Beate Gjersvold (Norway); Monika Falke and Janine Gerber (Germany).